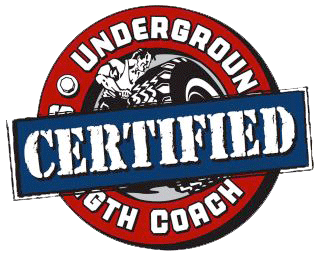 Come and check out our exclusive training facility. Based in the heart of Edinburgh we are a stone’s throw from Edinburgh’s New Town and popular Stockbridge residential areas. 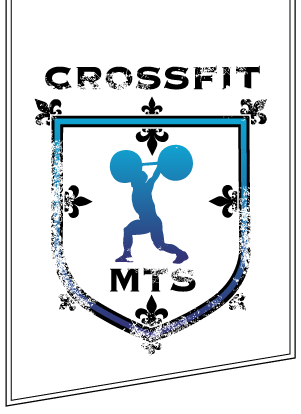 CrossFit MTS’s modern facilities include an open plan training area, CV equipment, outstanding strength equipment and a huge variety of functional and alternative training tools. There are separate changing facilities for both men and women too. 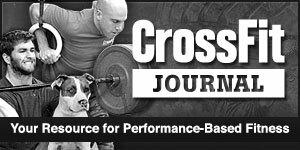 Can’t find your way to CrossFit MTS base?